Tiran & Liana’s Pre-Engagement Photo Shoot! 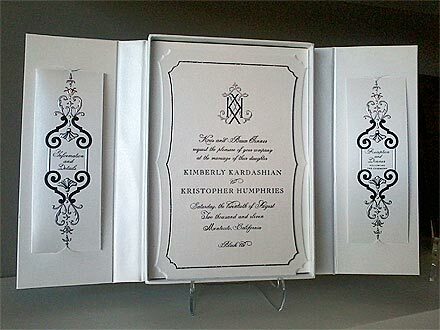 Count Down for Kim’s Big Day! ModernMom.com Reports: Angelina Jolie and Brad Pitt are Getting Married!